– If you are wondering are you at risk of cancer or heart diseases, do this simple test and find out. 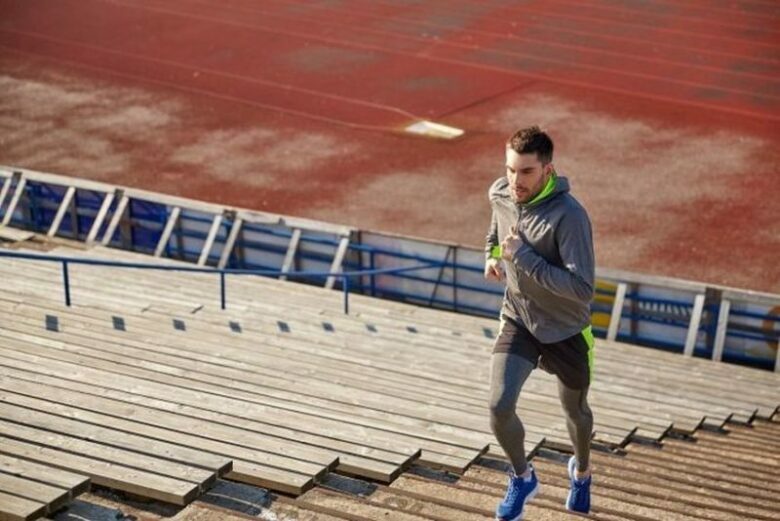 Recently, the study has been made and the researchers from the European Society of Cardiology are claiming there is a huge connection between your fitness and illnesses, like heart diseases or even cancer. This exercise test requires sharp movements, as they are indicators for risk of an early death caused by oncologic, cardiovascular and other medical conditions. In the interview for a Healthline, director of cardiovascular prevention and wellness at National Jewish Health and a member of the American College of Cardiology’s Prevention of Cardiovascular Disease Section Leadership Council, Dr. Andrew Freeman stated: “This study reinforces the notion that exercise is really helpful for both cardiovascular and oncologic disease”. The test is simple and can be done by anyone. 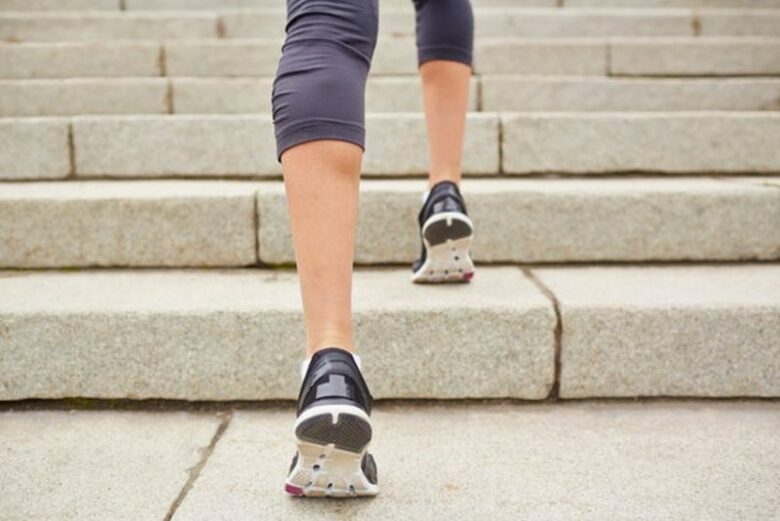 Simply climb the four flights of stairs and measure the time. Maximum time allowed for finishing the test is 60 seconds. Dr. Freeman is using this test on his patients as a pre-operative instrument to see if the patient’s heart is strong enough for surgery. He also noticed that certain people can have orthopedic limitations or arthritis, which will affect results. In their case, the test can be used as an indicator of their overall physical condition. The physical exercise is also great prevention against cancer, as the overall body condition is an important factor against this illness. Why the breathlessness is important? Dr. Andrew Freeman explained the importance of the breathlessness for every individual, as the physical activity is the most important factor against almost every illness. 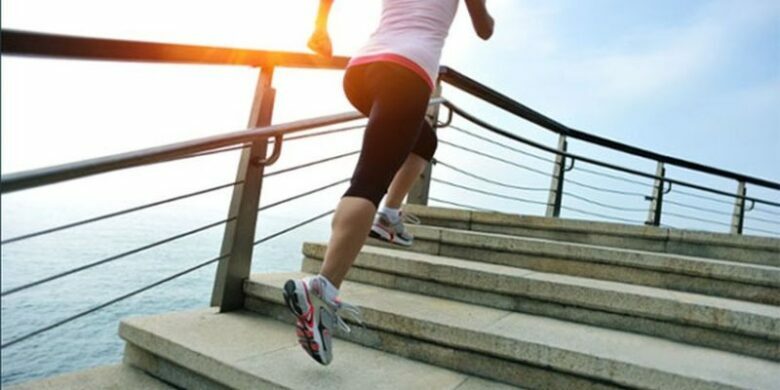 Therefore, Dr. Freeman advises his patients to get into the phase of breathless while exercising for at least 30 minutes per day. 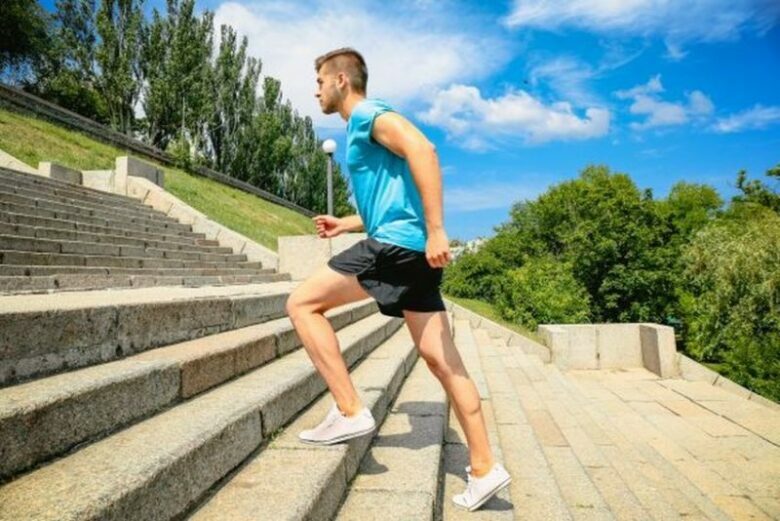 In the beginning, it is normal to struggle to achieve this goal, but eventually, your physical fitness will get better and the task will become easier. The most important thing is not to give up and to be persistent. The physical activity is very important for overall physical and mental health. 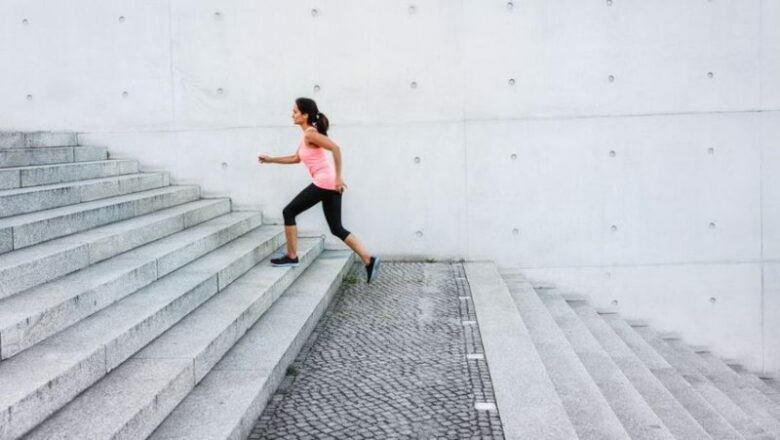 Although sounds naïve, climbing stairs can significantly improve your health, and 30 minutes of breathless every day can prevent heart diseases, cancer, and other illness.